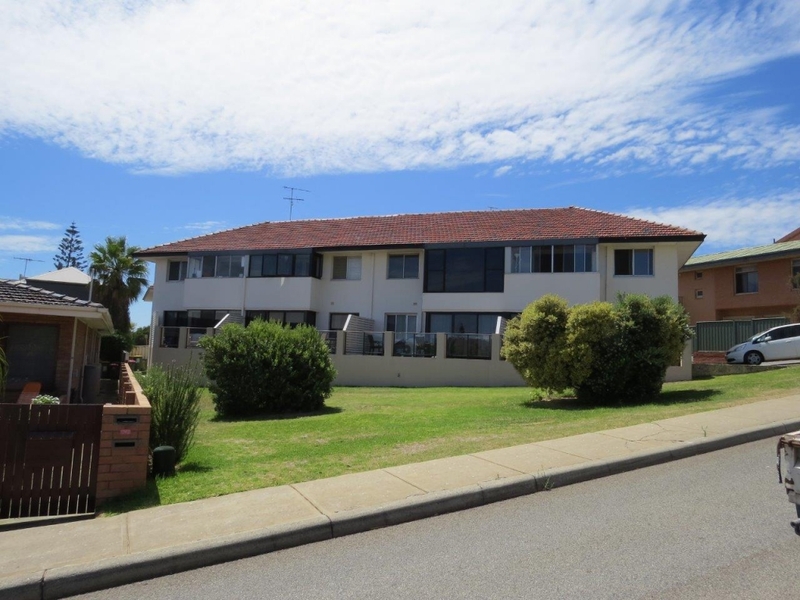 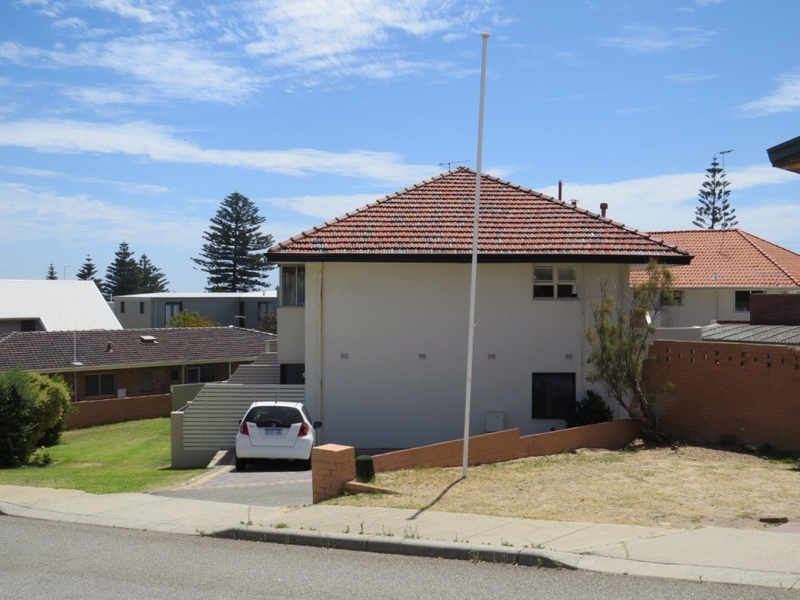 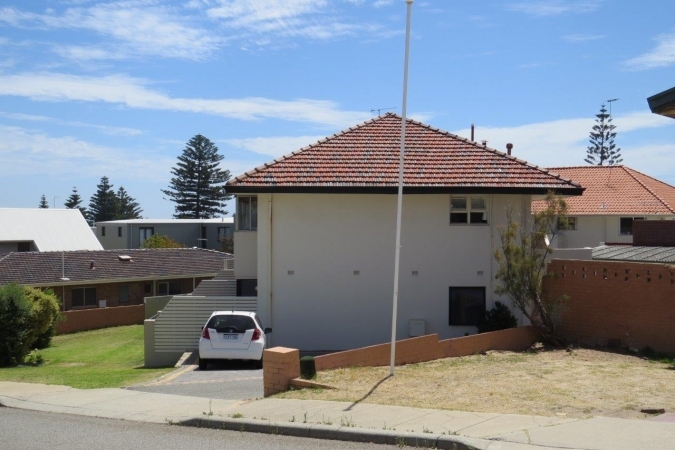 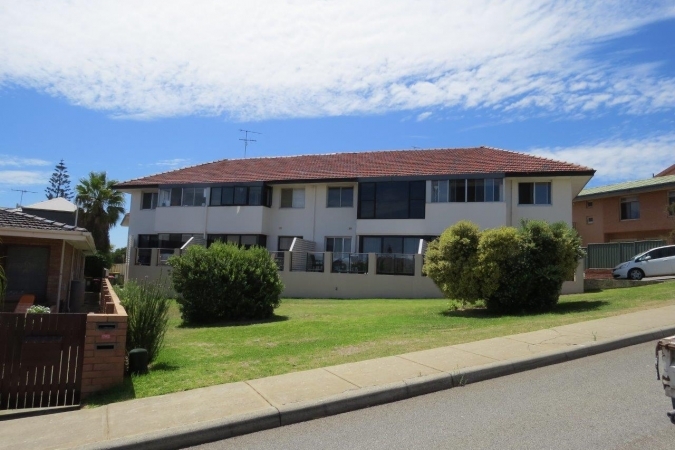 Perfectly situated in Cottesloe, the apartment complex offers astonishing views and a healthy beachside lifestyle. 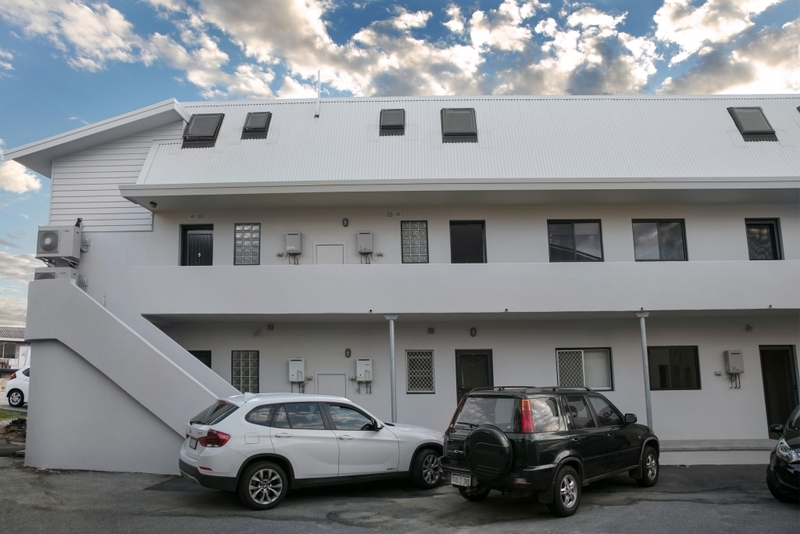 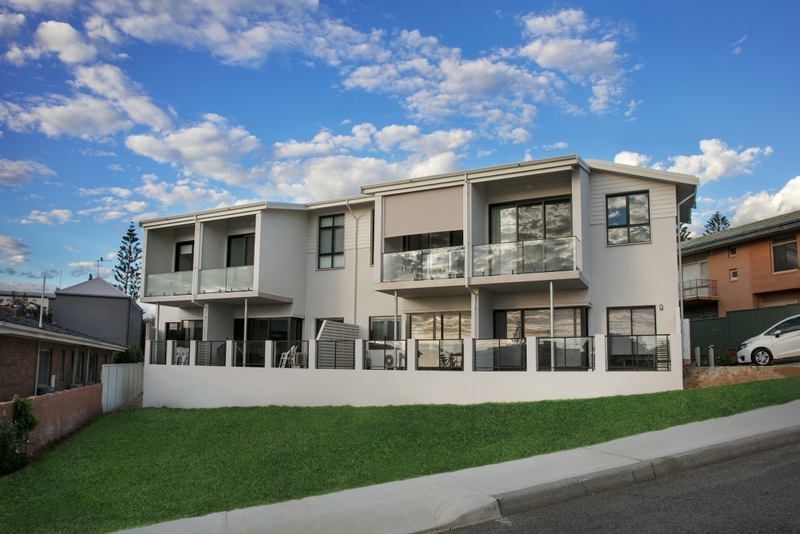 B Waddell consulting engineers was involved with transforming the eight apartment complex by the addition of a loft bedroom and ensuite added to each first floor apartment. 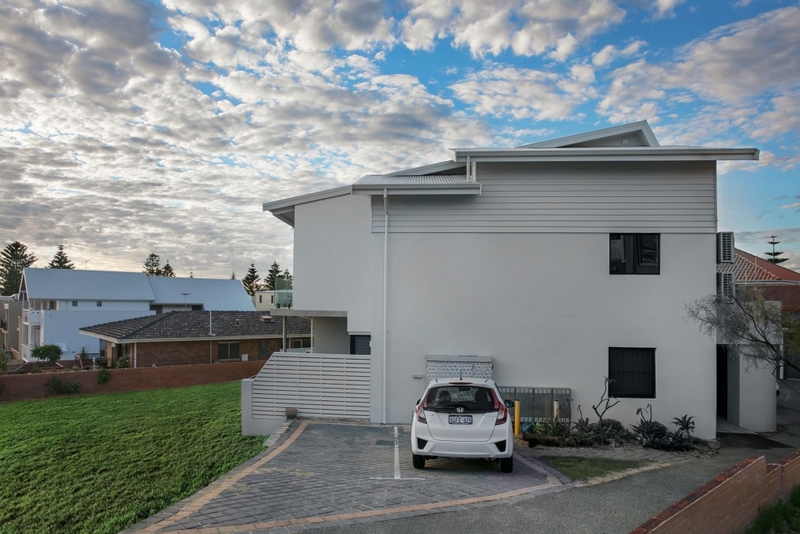 The design completed by bravura design architects involved redesigning the roof layout within the building envelope to allow the addition of the loft to the upstairs apartments. Engineering design site classification and documentation was completed by B. Waddell Consulting Engineers. 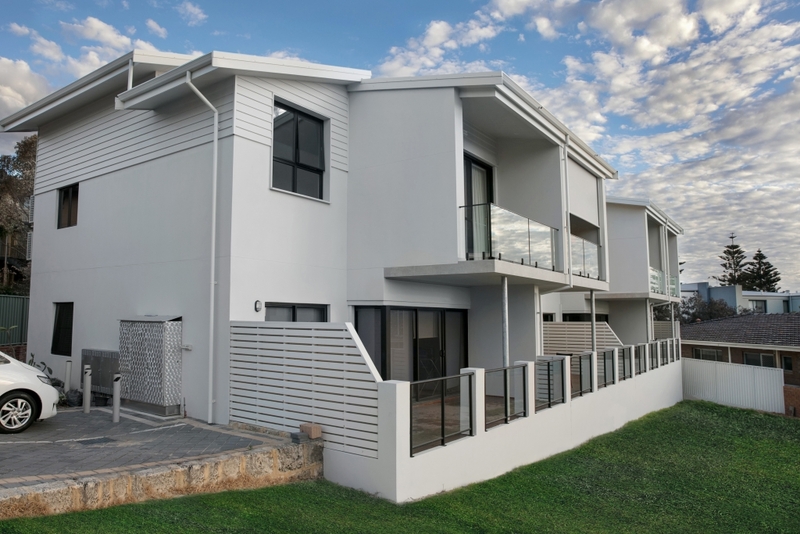 Selection of materials and design was undertaken with due consideration to the close proximity of the beach.